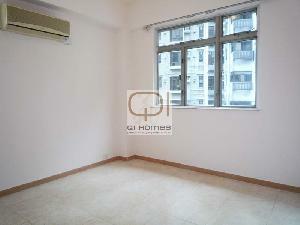 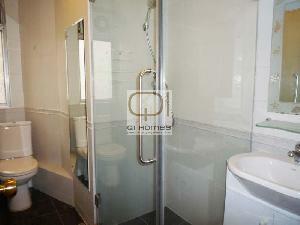 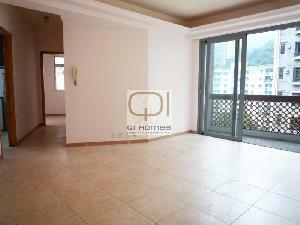 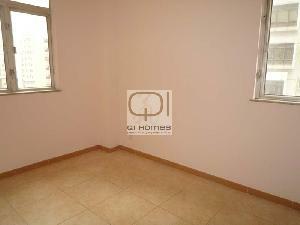 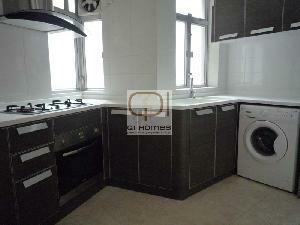 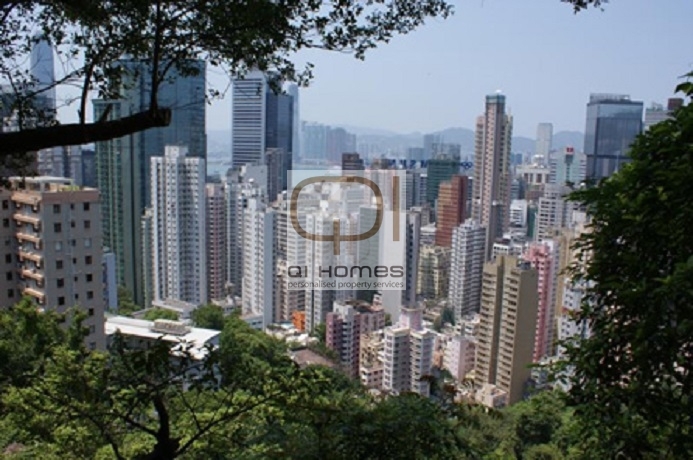 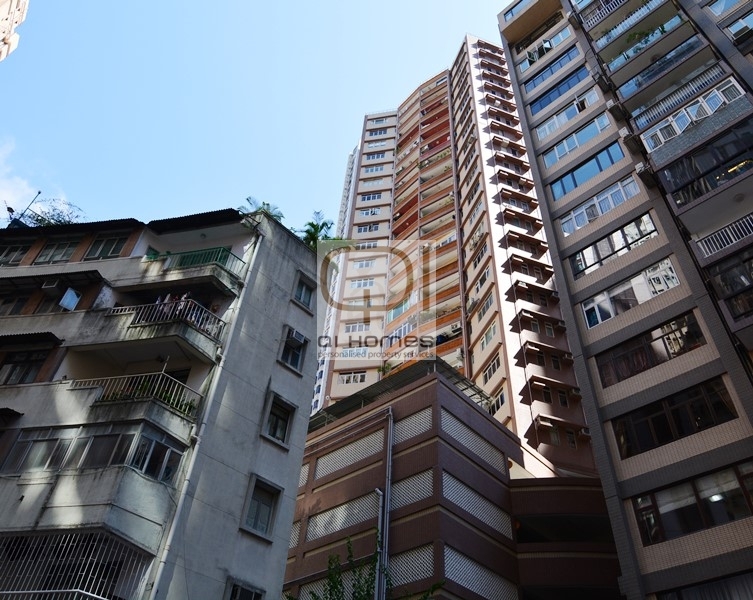 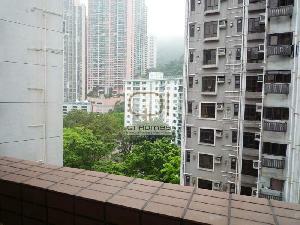 Qi-Homes is proud to present this 2 Bedroom flat conveniently located on Robinson Rd near to the escalators. 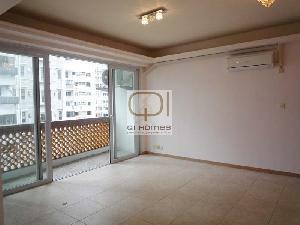 It comes with a modern kitchen and bathroom as well as a small balcony. 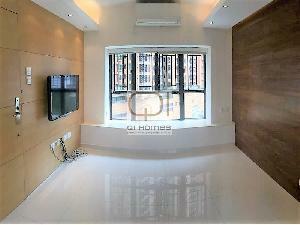 Please contact us for viewings.